This little number has really brought a smile to my face. 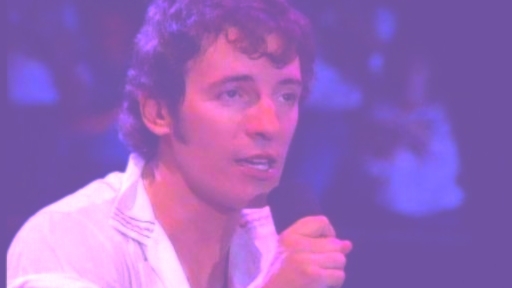 Quite frankly, a Hot Chip cover of Bruce Springsteen was long overdue. Fuzzy faves Hot Chip give the Boss a dizzying 80s synth makeover, with a little LCD Soundsystem thrown in at the end (two covers in one! ), and it's simply delightful. 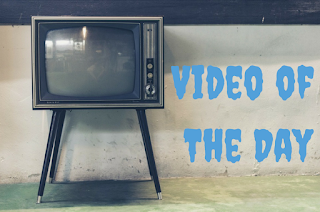 The video deserves to be noted, too, with the abundant 80s infomercial images and live shots. Good times all over the place, y'all.